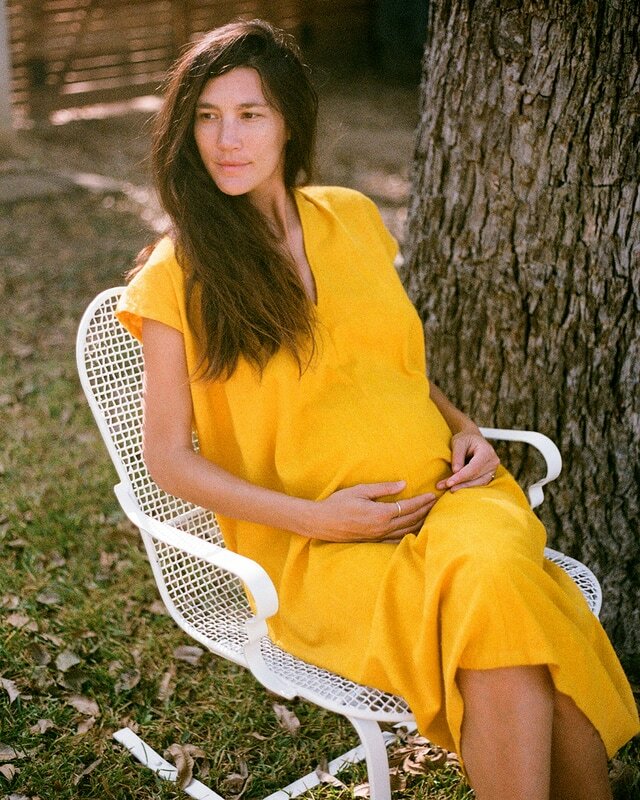 MIRANDA BENNETT STUDIO is a collection of modern, plant-dyed apparel made in the USA. They naturally dye their textiles and cut, process and ship their apparel from their Austin, Texas studio. 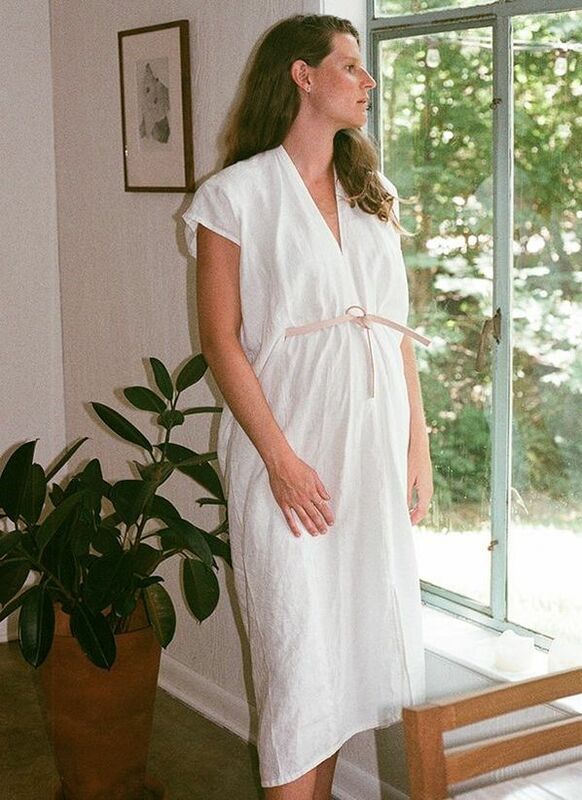 The studio manufactures their apparel exclusively with Open Arms, an Austin based sustainable apparel manufacturer empowering refugees through fair-wage employment. The dyes are created with plant-derived materials, including extracts of various wood varieties, pomegranate rind and natural indigo. They are now transitioning to a sourcing initiative to utilize Zero Waste dye-stuff by seeking out natural dyes that are the by-product of other industries, such as saw-dust from central Texas grown and milled wood and avocado pits and skins from local food suppliers. This dye stuff is composted after exhaustive use. All textile remnants and well-worn apparel are utilized in the creation of new and unique products, both designed in-house and via collaborations with other artists through our Zero Waste Initiative. Miranda Bennett is the founder of the eponym Studio. A native of Austin, Texas, Bennett’s pursuit of fashion brought her to New York at age 17 to study Fashion at Parsons School of Design and Art History at Eugene Lang College. Upon graduation, she launched her first clothing line with a sold-out trunk show that led to multiple wholesale orders and her first nationally syndicated press. Her work has since been sold globally and featured in publications such as the New York Times and Forbes, among others. After 12 years operating and manufacturing in NYC, Bennett relocated to her hometown of Austin in search of a more meaningful way to work within the confines of the fashion industry. The result is MBS, a mission oriented clothing line that strives to marry aesthetically compelling apparel with meaningful production practices focused around circularity and environmental stewardship.